Isobel is a solicitor in the Company and Commercial team. Isobel acts for clients on share and asset sales and reorganisations for private owner-managed businesses as well as large international companies. 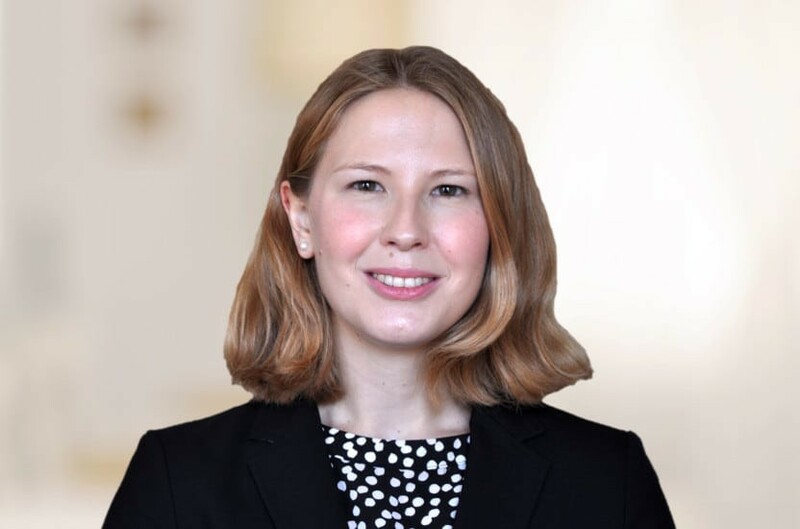 Isobel also advises clients on all aspects of commercial work, including terms of business, supplier contracts, non-disclosure agreements, website terms and privacy statements, data protection policies, directors' duties and liabilities and a variety of other commercial matters. Isobel graduated from University College London with a BA in History. She initially pursued a career as a secondary school history teacher before re-training as a solicitor. Isobel completed her training at Payne Hicks Beach. Qualified 2017, joined Payne Hicks Beach 2015.